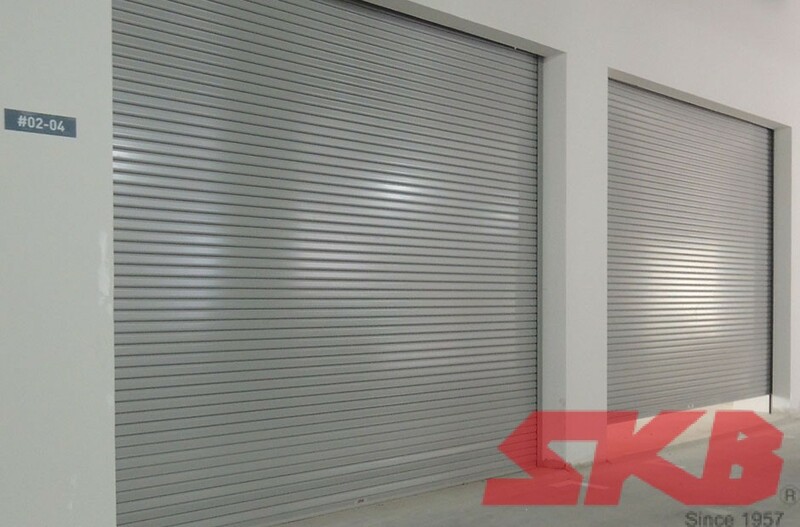 Our improved design of lightweight and greaseless rollers shutters is ideal for normal daily usage and light duty purposes. 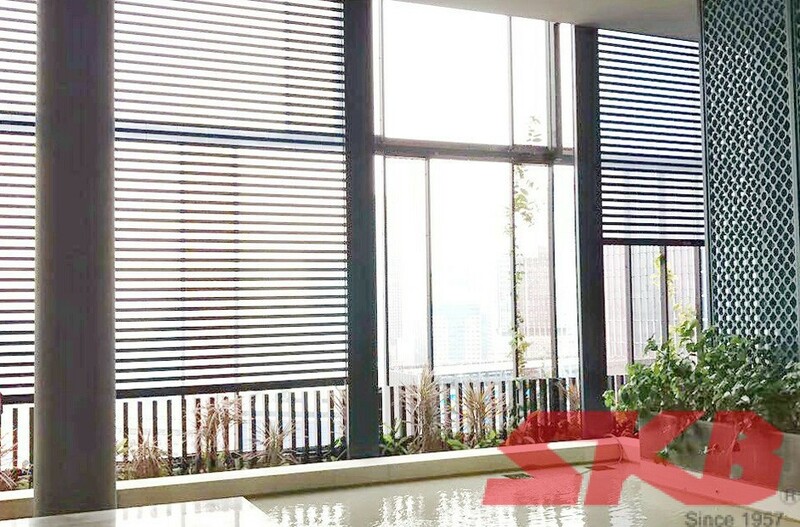 ­Roller grilles are one of the options that you may choose as your shutter curtain among the many types of roller shutters. 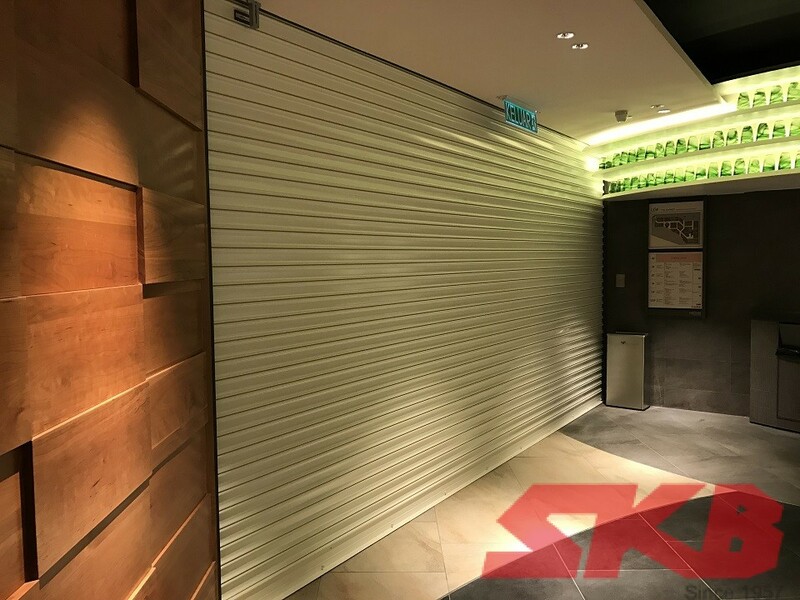 ­The heavy duty shutters ideally caters for industrial and commercial buildings e.g distribution warehouses, shop fronts, garages, manufacturing facilities and shopping malls, car park entrances and high rise buildings. 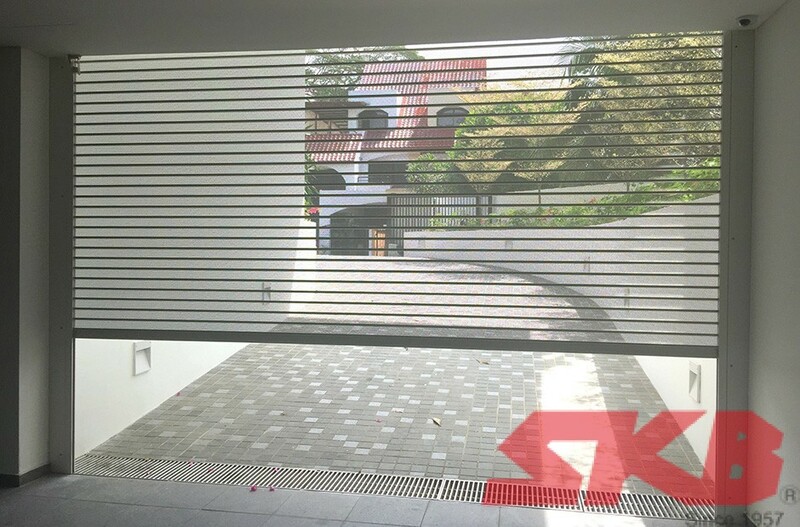 ­The aluminium shutters is designed as a cost effective measure to prevent entry and to enhance security levels as opposed to grills and doors. 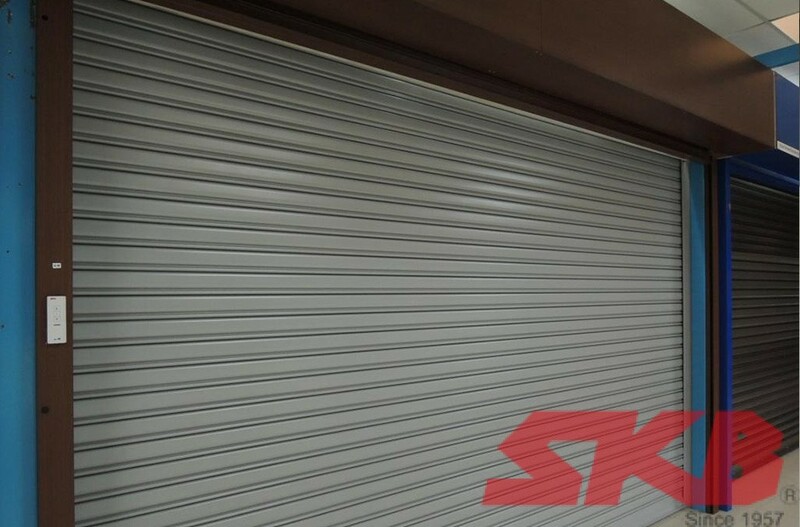 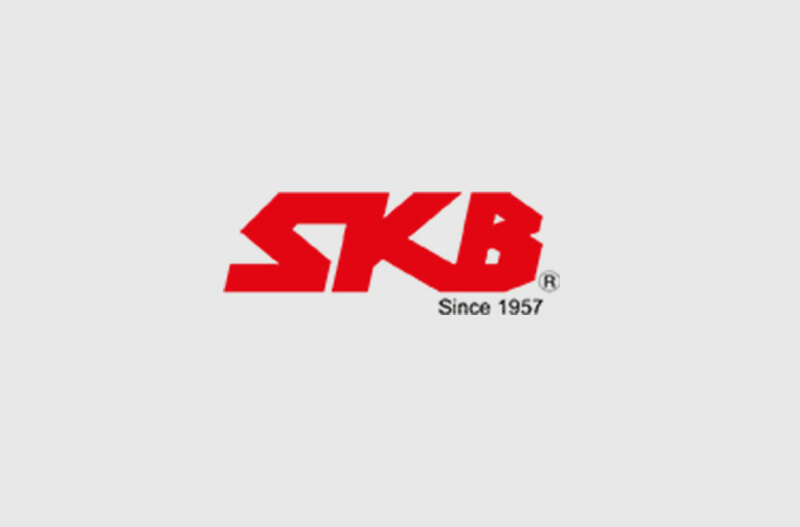 ­Fire resistance shutters are mandatory requirements for industrial and commercial premises.